Are you looking for tools that will help you fuel your content marketing campaigns? Creating content is a time-consuming task and most business owners need all the help they can get. With the right content creation tools, it is easy to generate numerous posts without feeling like all you’re doing is writing. Do you plan your content? Many online entrepreneurs fail because of poor planning. Evernote is a great tool that helps you to write down your notes and convert them to useful content. It helps you draft all your ideas from the starting point to the endpoint. Most people know Canvas as a tool that helps them create images. However, this is an excellent tool for anyone who loves B2B marketing. It can design content that can be used on all social media platforms. 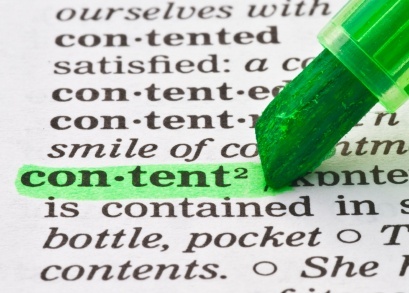 Google provides this free tool to help you create great SEO content. It is a fantastic tool because it enables you to check the performance of your content and optimization. It helps you reach your target audience in a short time. Have you ever run out of ideas for blog topics? This is normal to any active blogger. No matter how you try to stay inspired, sometimes you might run out of topic ideas. This tool can help you solve this in minutes. Your task is to insert words that you have in mind, and it will come up with fantastic ideas. Content creation is the key to success in online business. You have to keep your business updated and stay motivated. Do you need any help on this? Feel free to contact WSI OMS for further assistance.